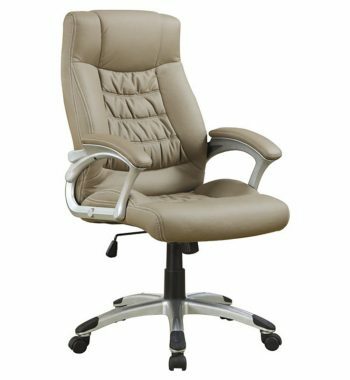 Contemporary Office Chair. 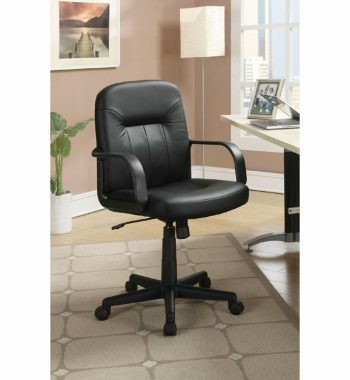 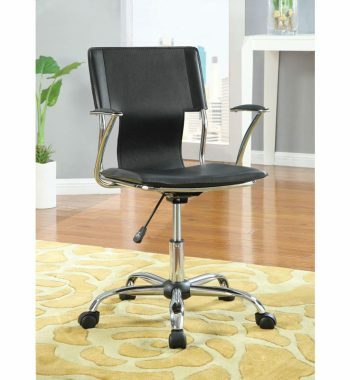 This Contemporary styled office chair comes in a chrome and black finish. 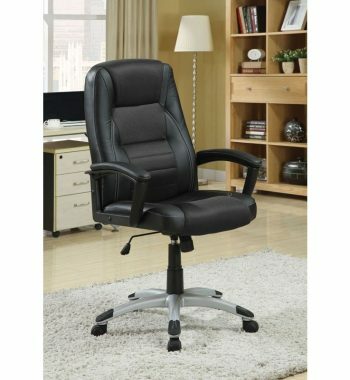 High Back Office Chair. 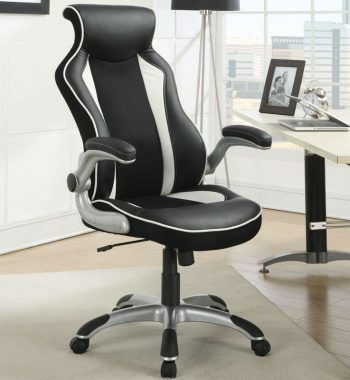 Mesh styled office chair provides cool comfort with chrome finished base. 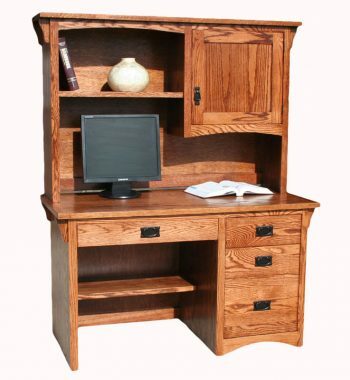 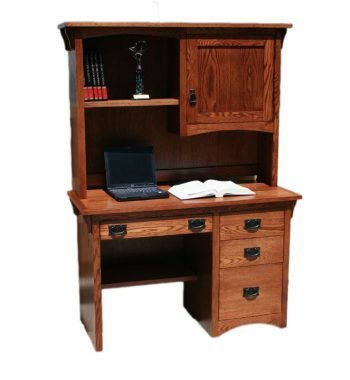 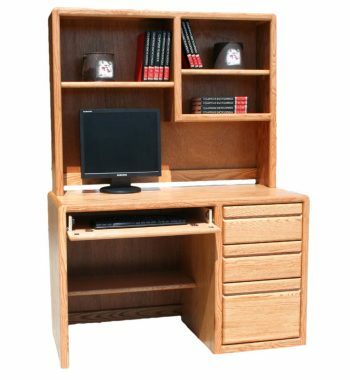 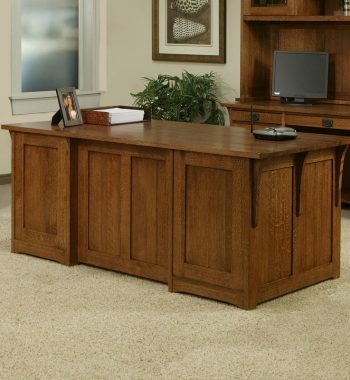 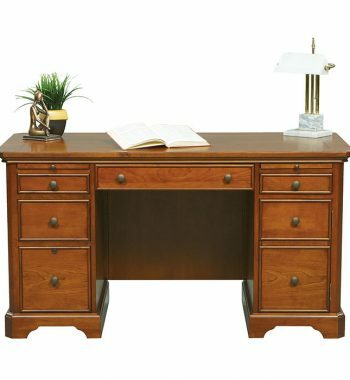 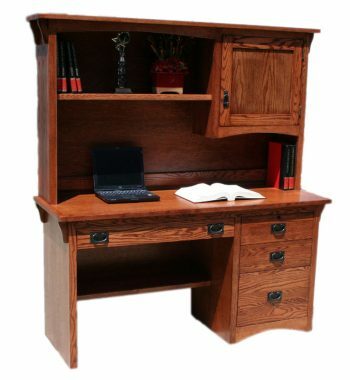 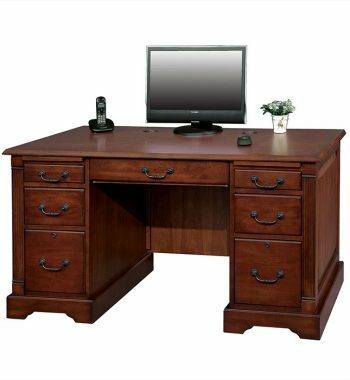 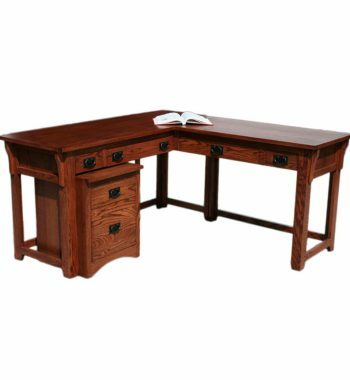 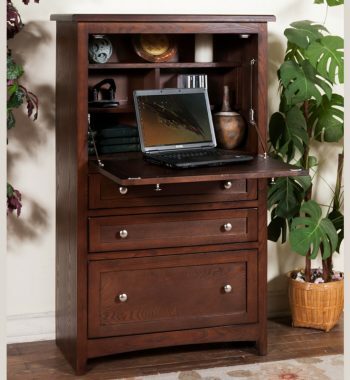 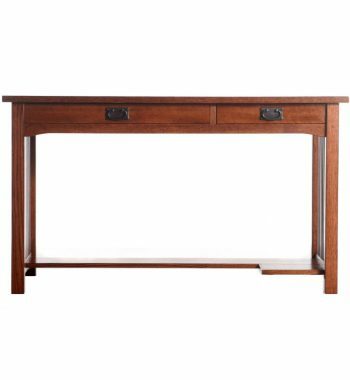 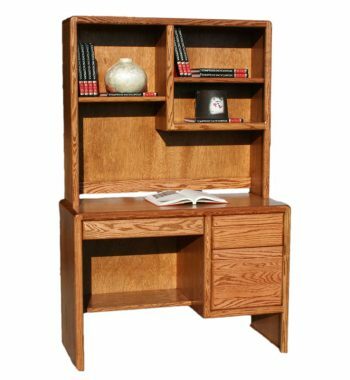 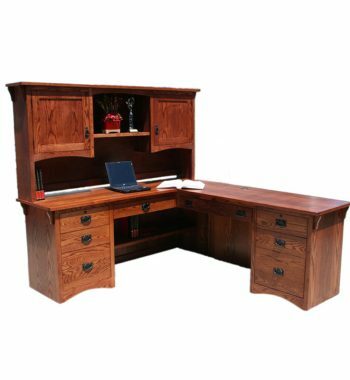 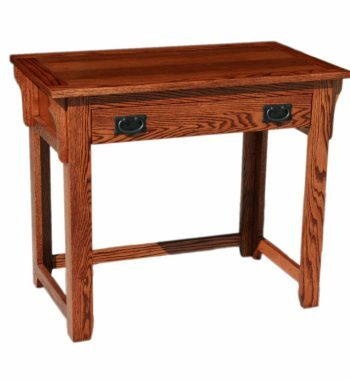 McKenzie Writing Desk. 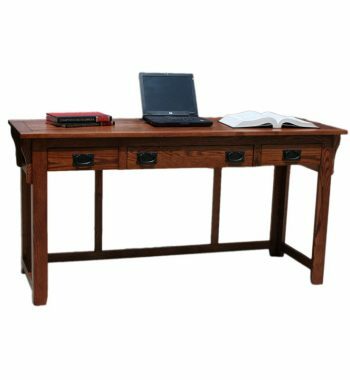 With keyboard tray . 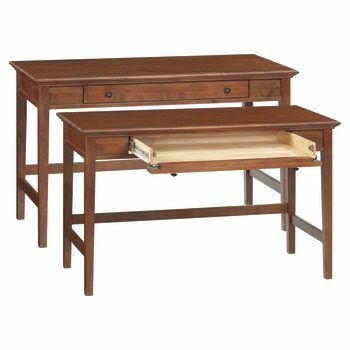 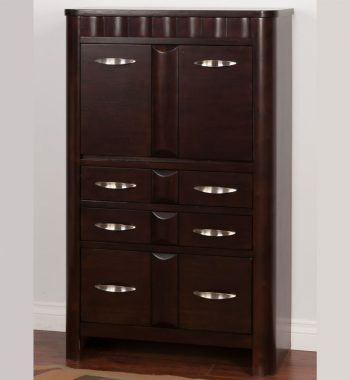 Flip-down style drawer can function as a drop down keyboard tray. 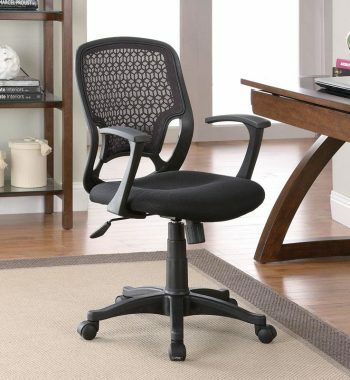 Mesh Office Chair. 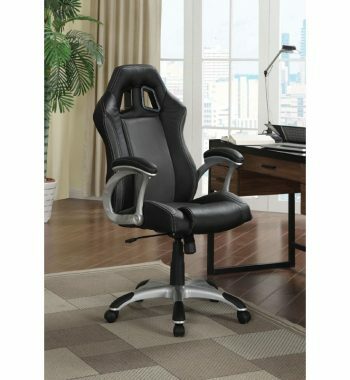 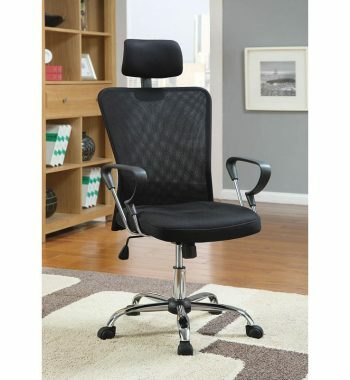 Contemporary styled mesh task chair with gas lift and black finish base.